All Blacks boss Steve Hansen has mocked his Wallabies counterpart Michael Cheika at a fundraiser in Wellington, referring to him as a “Mickey Mouse” coach and suggesting he needs to “control his emotions”. Hansen made the comments at a Circa Theatre fundraiser this week, where he was interviewed by former New Zealand television presenter Ian Fraser. 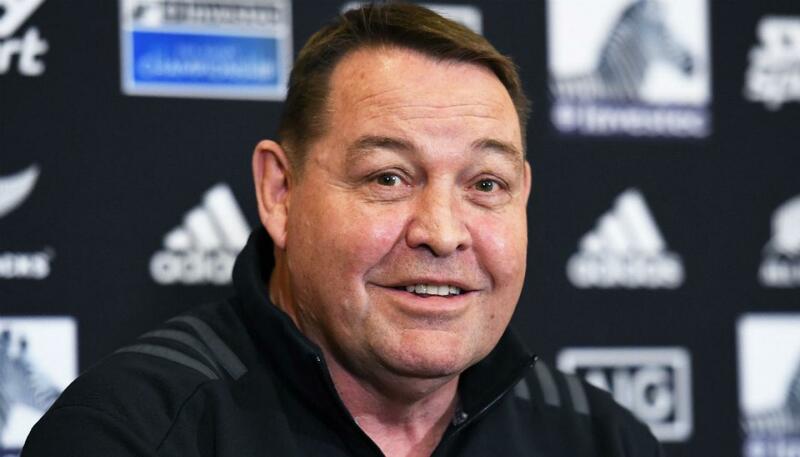 Hansen passed the comments after Fraser brought up a quote by former Wallaby Mark Ella who said a “Mickey Mouse could coach the All Blacks to victory” given the strength of New Zealand’s squad. 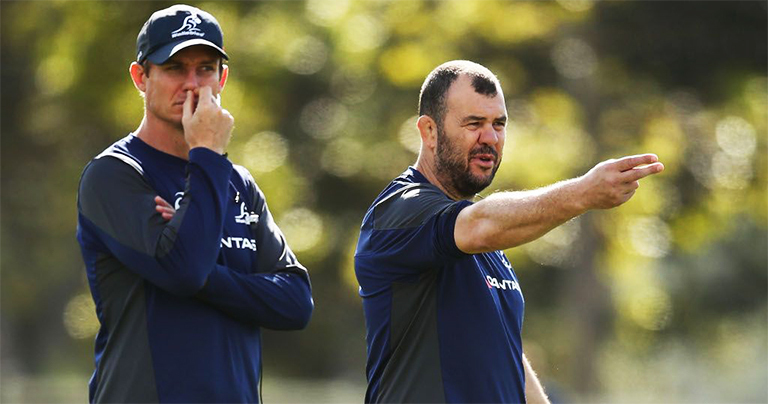 “They’ve got Mickey Mouse coaching Aussie.” Hansen said in response to the quote. Hansen also revealed he likes to play mind games with the former Leinster boss.